What a treasure, an absolute joy. Every booklover should own this book. 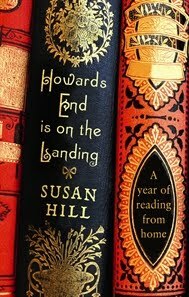 Searching for Howards End one day in her seemingly infinite Gloucestershire farmhouse, the novelist Susan Hill encounters a mountain of unread Booker prize winners and Richard and Judy recommendations. She resolves thenceforth to stop buying books for a year and to explore her own voluminous bookshelves instead. It's a purely personal exercise. After a year, Hill has drawn up a list of 40 titles that "I think I could manage with alone, for the rest of my life". This is not a list of the 40 best books ever written. It has essentially the same quality as an inventory of favourite puddings, and is similarly comforting. Trollope and Wodehouse have two titles each on the list, which tells us something about Hill's tastes, as does the absence of any European authors. What we are left with is a mind-map of a novelist in her late 60s who has spent her life reading and writing books. Read the rest of Pindar's review at The Guardian online. 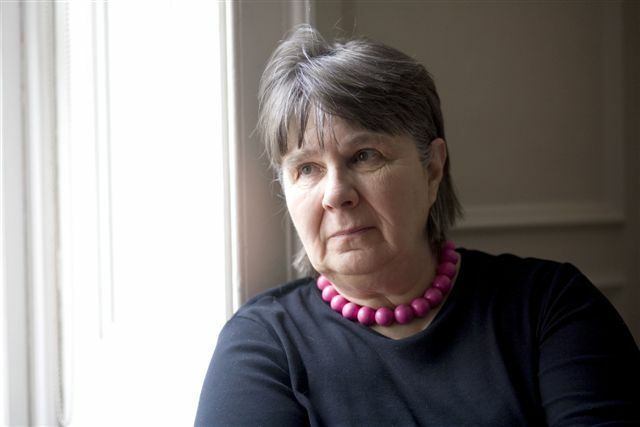 Susan Hill, (pic right by Ben Graville), has been a professional writer for fifty years and is the author of thirty-seven books.